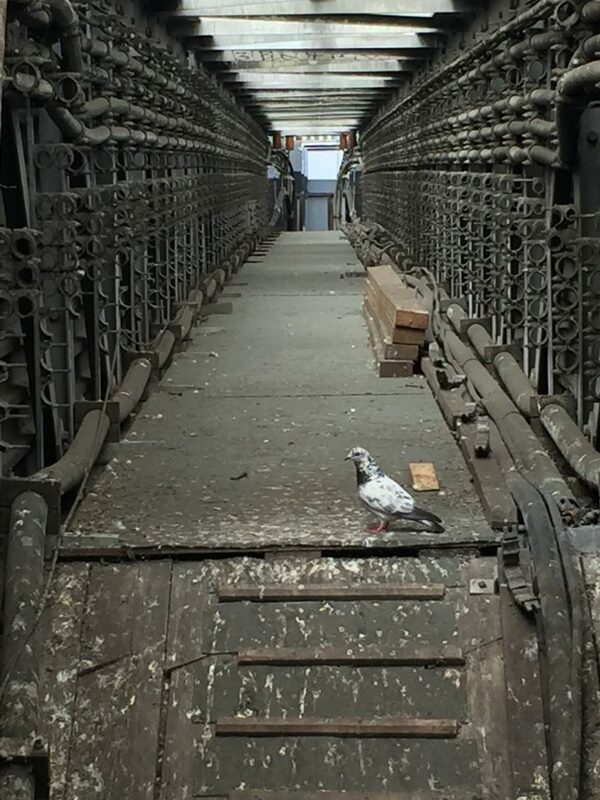 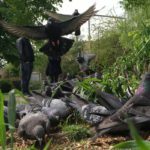 Pigeon Patrol is a walk through London following the fly lines of pigeons – a natural path through an urban environment. 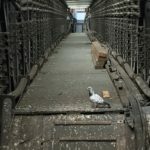 Peter Ackroyd claims that pigeons fly particular routes across the city in his book, London: The Biography. 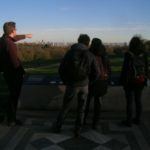 Walking these fly lines is an attempt to see the city from a pigeon’s point of view. 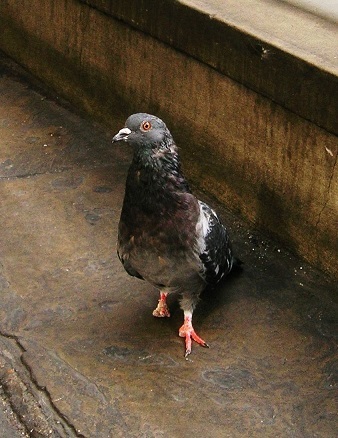 The walk comes as close as it can to a direct line between destinations, as close as is possible on foot to a pigeon’s route through the air. 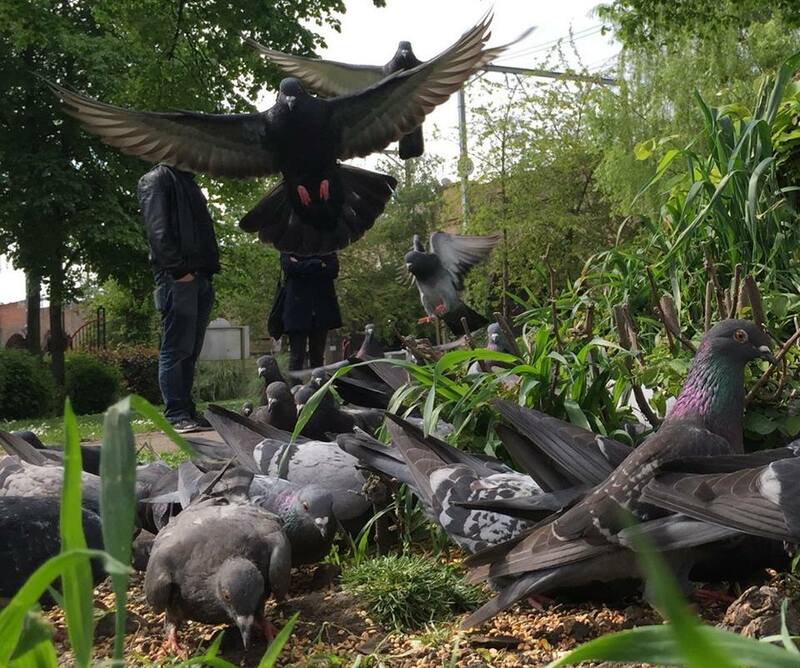 Matthew began walking Pigeon Patrols in 2015 with literary walker Henry Eliot (Curiocity). 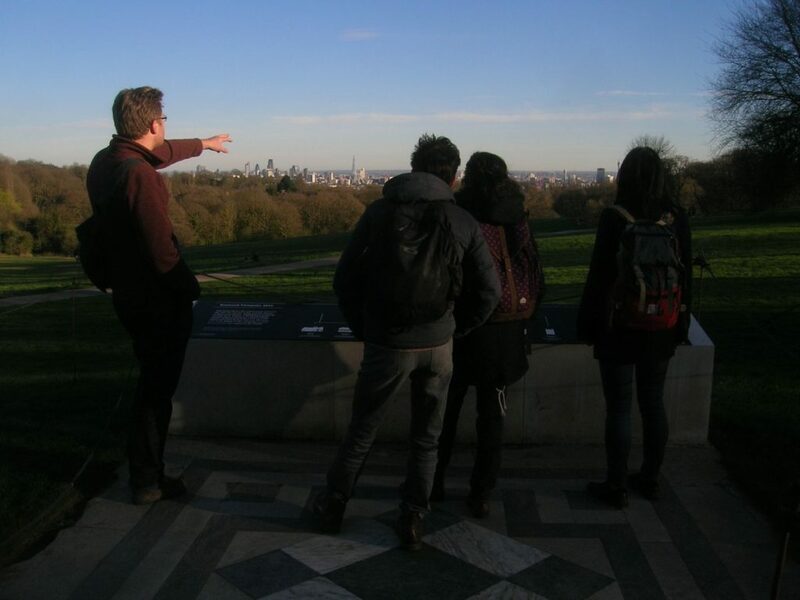 The project has featured as part of the Walk Exchange’s Walking Studies Training Course in 2016 and Camden People’s Theatre’s Sprint Festival in 2017.